Although a wedding ought to be a grand affair, you could downsize the total expenditure by limiting the food and drinks being served. The tips mentioned here will help you eat, drink, and get married without having to worry about burning a hole in your pocket. A reception, simply put, is a fantastic way to thank your guests who have taken the time to attend your wedding. 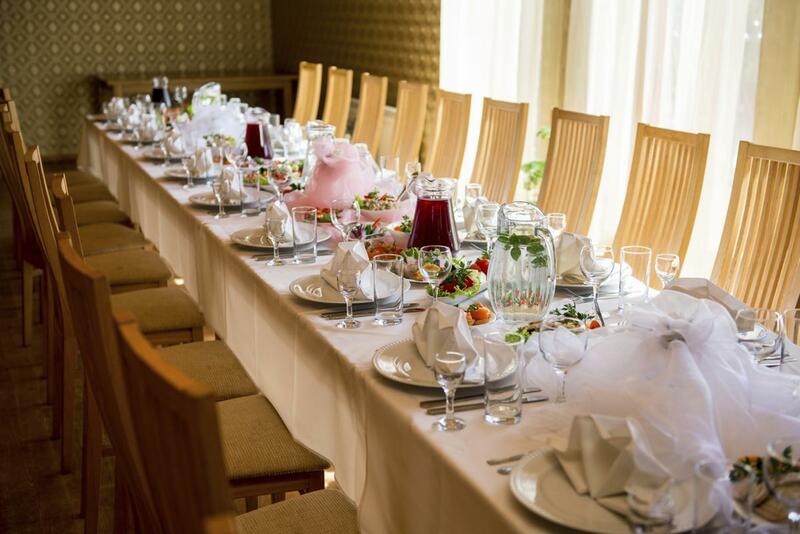 A wedding, no matter how lavish or downsized, is incomplete without the customary lunch or dinner reception that often follows the official ceremony. 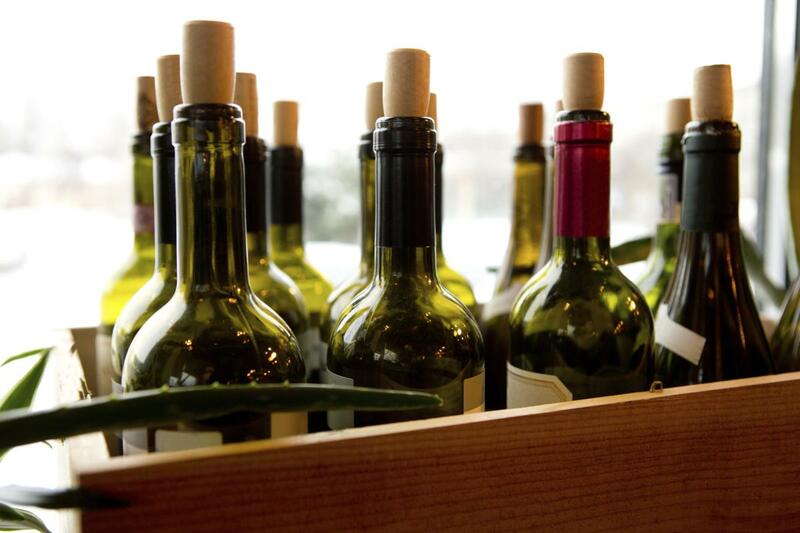 Which just means food and drink play an important part of your wedding reception. 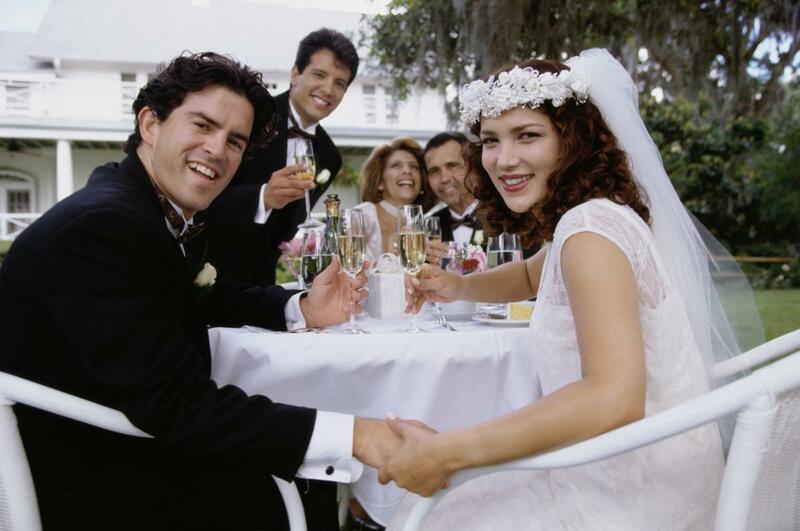 After all, your guests will have fond memories of your wedding only and only if, they have had a good time. Which again points us to the importance of ensuring your guests are well fed and have had great cocktails at your reception. One of the best ideas you can implement to downsize your food budget is to do away with the wedding ceremony. Opt instead for a registry at the City Hall followed by a dinner party for close family and friends in the comforts of your home. Have a relaxed dinner reception in the comforts of your own home. Instead of having a full-blown reception calling just about everyone on your contact list, it makes sense to have a small-scale reception with a handful of guests. Because your guest list will include only your dearest and best, obviously, you end up saving on the total amount you spend on the food and drinks to be served. It only makes sense to have a small reception as you get to attend to each of your guests making them a happy and a contented lot. Serve the dinner family-style with a banquet-inspired lunch or dinner. Do away with the regular buffet-style dinner, instead invite your guests to gather at the banqueting table. Apart from getting all of your guests together at the table, you also get the opportunity of interacting with all your guests in one go. Besides, sharing a meal is way more beneficial than eating alone, and what matters most is that each of your guests get to interact with one another, making your event way more successful. Chuck glamorous locations, have a backyard reception instead. You can do lots more with a shortened guest list. One―have a backyard wedding; two―have a barbecue session; three―interact better with your guests. If the idea of a barbecue session does not catch your fancy, you can always opt for a backyard cookout session. This way you cut down on costs both in terms of venue as well as the food cost. Eat light with a brunch menu instead of a full blown lunch or dinner reception. The best way to limit your food bill is to have an early ceremony followed by brunch. The good thing about having a brunch reception is that you save a lot on drinks, and restrict it to just wine and champagne. In addition to that, you get to serve your guests with a breakfast-inspired menu instead of the full-course meal. 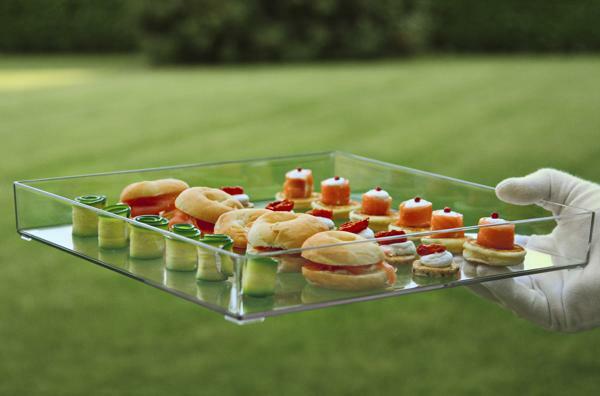 Skip the reception, have a tea party instead. If the whole idea of a reception sounds too much for you, it makes sense to host a tea party immediately after the ceremony. Serve bite-sized meals to your guests immediately after the church ceremony. Alternately, you can host a cocktail-only party, and skip the main dinner. 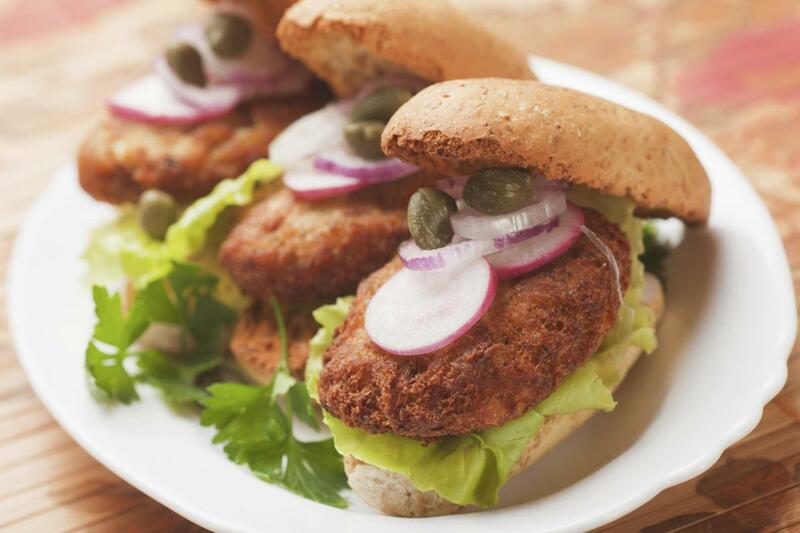 To save on costs further, you could prepare the eats yourself instead of having it catered. And remember to keep the menu simple. Cupcake tier instead of a regular wedding cake tier sounds more fun. Undeniably, the wedding cake bites into a large chunk of the expenditure. 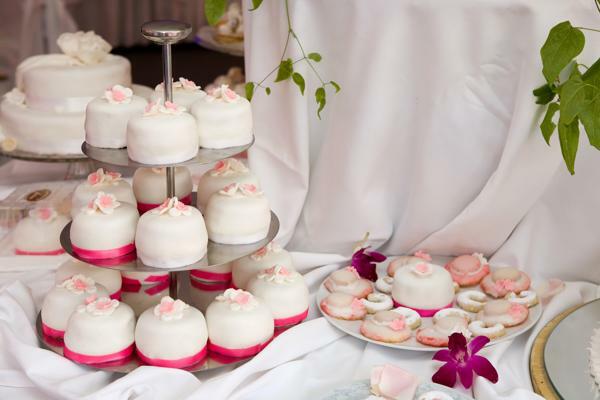 Opting for cupcakes is not just a reasonable deal, it also makes serving the cake easier. You could alternately bake a fresh batch of cupcakes at home, and pool up a couple of friends to get the cakes decorated to suit your wedding cake. Another option you could implement is to cancel out the desserts from the menu, and serve the wedding cake post dinner. Strictly no-drinks reception will spoil the fun, but a complimentary drink should save the day. No fizz, no fuss, it's all about keeping the reception as simple as you can. Skip the cocktail session altogether, and serve a complimentary drink to your guests. If this is not an option that you would want to try out, you can serve limited amount of drinks to your guests. Alternately, you could keep an open bar, wherein your guests purchase their own drinks. But do remember to tell them about the open bar well in advance. 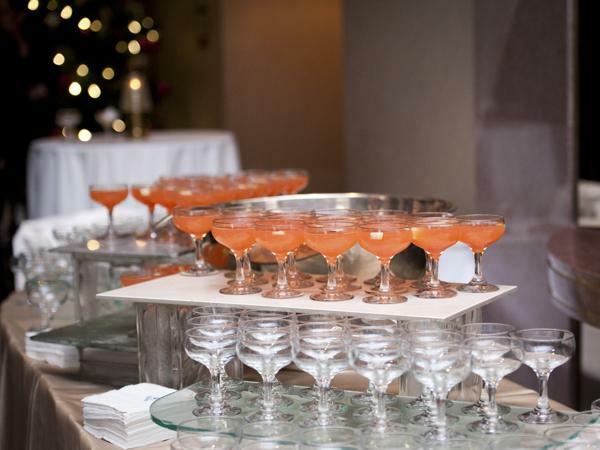 Serve homemade drinks at the reception. Imagine how much you will end up saving if you opt for homemade drinks rather than purchasing them. Keep a barrel of your homemade wine or lager to serve the guests at the reception. Alternately you can ask a friend who loves to brew to cater for your wedding. Limit the serving of food with bite-sized meals. The best way to cut your wedding food cost is to cut down or cancel out appetizers and concentrate only on the main course. 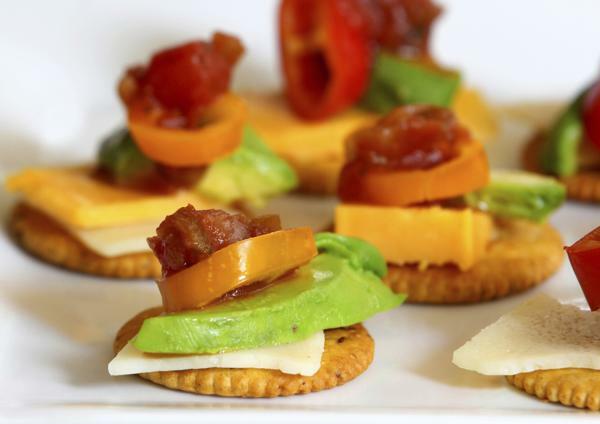 Alternately, you can serve bite-sized appetizers, and opt for a minimal buffet spread. 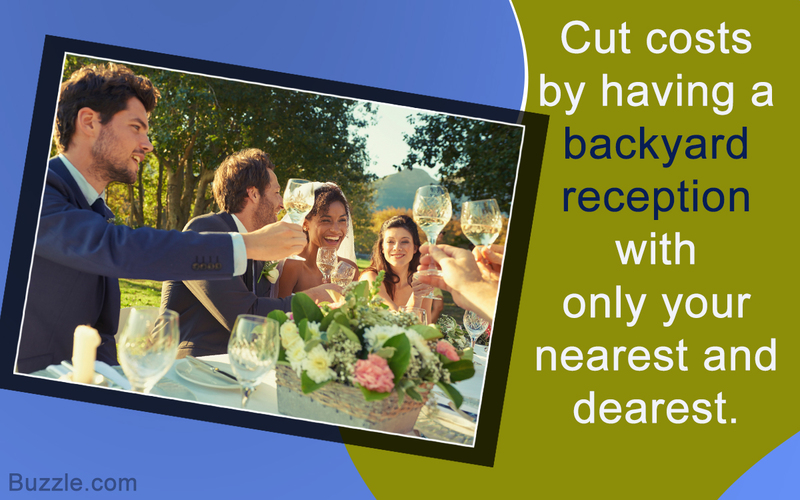 One of the best tips to cut wedding food cost is to rope in your family if you have a large one and have a cookout. This will save you the trouble of going through the caterer, besides making your family members play a real part in the wedding. If none of these options find your fancy, feel free to discuss it with your wedding planner and caterer.